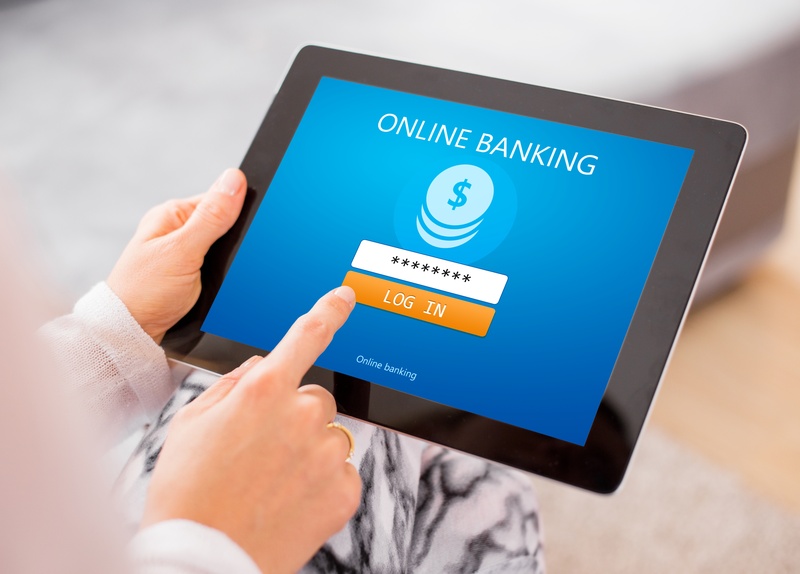 Qadars is a modular banking trojan that is configured to attack the customers of select financial institutions, banks, POS systems, and popular online games. Qadars related attacks are designed to steal the victim’s credentials during session authentication, thereby giving the trojan’s threat actors the ability to take over a victim’s account. Join Malware Researcher Jason Davison in this webinar to learn how the sophisticated Qadars Banking Trojan is used for crimeware-related activities such as financial fraud and credential theft. It implements multiple layers of anti-analysis mechanisms used to thwart reverse engineering attempts. Since 2013, the Qadars Banking Trojan has been globally targeting well-known financial institutions. Jason will provide a deep dive into the technical component of Qadars and highlight our findings that have been published in the related white paper. Registrants will receive an exclusive, advance copy of the Qadars white paper prior to the event.